How many times a month do we hear “we’ve always done it that way”? If I had a dollar for each time, I could take a nice holiday! The facts are – the world changes, it evolves, and it is appropriate for all of us to examine every business process; question whether we can do that process in a smarter, more effective way; and, to transform the way we do things to be more efficient. Non-profit organisations need to conduct a business process review at least every other year. Business process reviews are relevant to schools and universities, as well as non-profit/charitable organisations. Workshops aligned with an agenda set with your team members. The agenda may cover all business areas or you may limit them to one portfolio or given processes within a single portfolio. 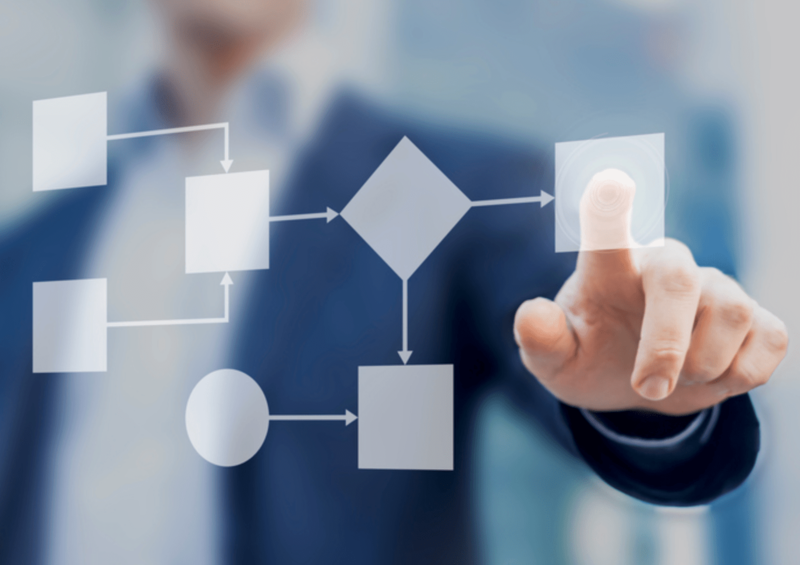 A review of all business processes, including any documentation to back up the process. A day in the life – where a consultant works the processes with staff of the organisation in order to understand areas where there are bottlenecks, inefficiencies and opportunities for improvement. A review of processes aligned with your non-profit organisation’s constituent relationship management (CRM) solution. A review of all organisation documentation related to policies and procedures. A final report should be delivered and should contain observations and best practice recommendations from the review. The report should also contain an action plan to address the recommendations. Implementation of the adopted best practice recommendations. Why hire an external consultant and why not just do the review yourself? External set of eyes. The consultant brings a fresh set of eyes to your business. Objectivity. The consultant is unbiased and unattached to your business. He/she ought to be objective in their approach and have one interest in mind – to bring about efficiencies and to applaud existing best practices. Experience. The consultant should bring years of experience to your organisation and also experiences from like organisations. FundraisingForce conducts business process reviews. If you are interested in learning more, contact us at stephen@fundraisingforce.com.au or on our contact us form on the FundraisingForce website. 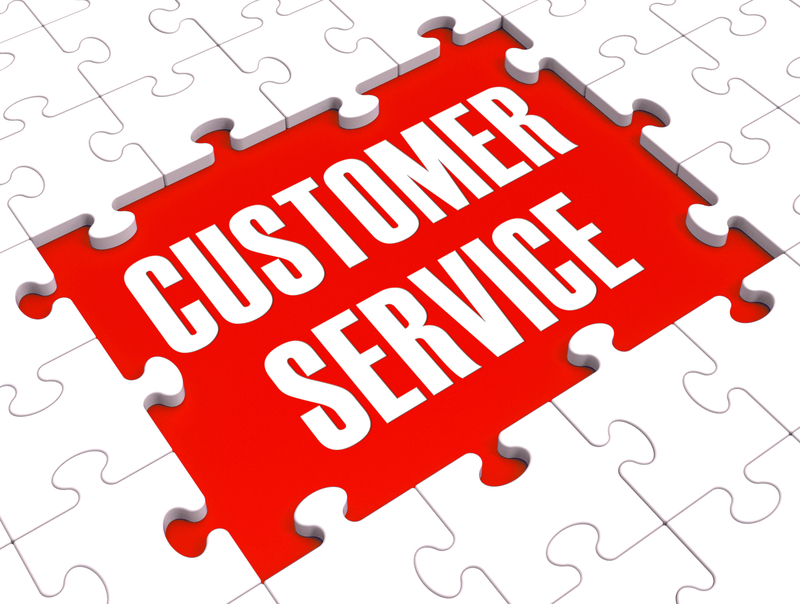 Customer service failures – are they apparent in your non-profit? Think about a time when you became agitated with a company you were dealing with as a consumer. Was it an airline, an online store, a retailer, a hotel, or a restaurant? What got your blood pressure up? How could this customer service experience have been prevented? Customer service failures are easily identifiable. Are they apparent in your non-profit? The right fundraising software? Should the focus be on data hygiene? I receive a call each week from a non-profit organisation asking for help in finding the “right fundraising software” for the organisation. The charity wants to find software that will deliver across the organisation. For some organisations, FundraisingForce conducts constituent relationship management (CRM) searches to find the right fit. Perhaps the conversation should first start with discussions about data hygiene. Too few in the charity space focus on the detail in a single supporter record (or across records) in the database/CRM. We are too busy worrying whether the software we own does this task or that task. We are too busy completing transactions and tasks (i.e. booking a donation, getting the tax appeal out) that we do not take the time, while in possession of a supporter record, to do what I have called CEE a record. Too often FundraisingForce gets asked to assess the database or customer relationship management (CRM) solution of a non-profit organisation or university in order to determine if the supporter services or advancement services department is “doing the right thing”. In such an engagement, we often find the supporter services or advancement services department just want the fundraisers to give them direction. 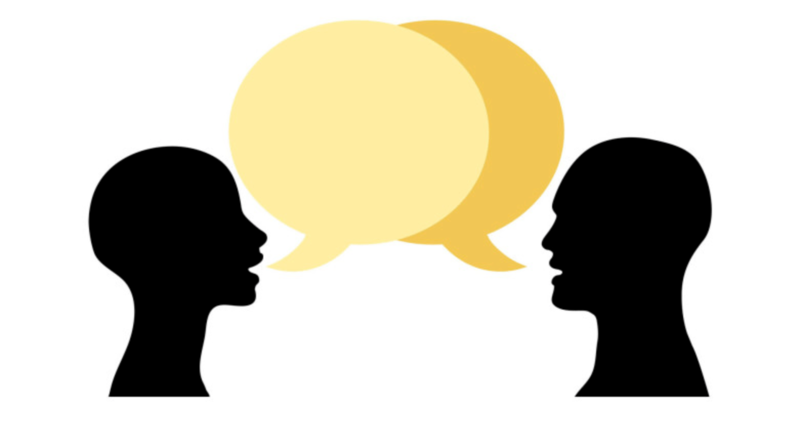 In actual fact, fundraisers and supporter services need to speak the same language. People in support roles need to fully understand the fundraising business. Management must allow (or even require) support staff to attend fundraising trainings and other professional development opportunities. The Fundraising Institute Australia offers its Fundraising Essentials course in the major markets. This one day course is a fantastic way for support staff to learn the key components, terminology, and concepts of fundraising in 8 short hours. Likewise, people in support roles need to see themselves as customer-centric and realise fundraisers and the general public are their customers. People in support roles need to be considered to be fundraisers in their own right and as an important part of the fundraising team. People in support roles need to be proactive in their approaches to their jobs. Don’t wait to be told by fundraisers what to do; implement a proactive approach to your job and stay a step ahead of the fundraisers. People in support roles need to set their own key performance indicators (KPIs) and spend the time to report out on measurements against those KPIs. Keep support staff fully informed of fundraising plans and activities. Involve those in support roles in strategic planning at the outset. Make all support staff part of the plan. Treat support staff as though they are part of the fundraising team and not merely as administrative or “back office” staff. Celebrate fundraising successes with support staff as part of the celebration. Ensure you highlight what the support staff did to help you achieve your fundraising success. Above all, fundraisers and support or advancement services staff need to maintain strong and effective communication and need to hold each other accountable. Without such a relationship, the left hand does not know what the right hand is doing. Additionally, without such a relationship, the fundraising cycle fails and the organisation does not achieve the level of success needed.